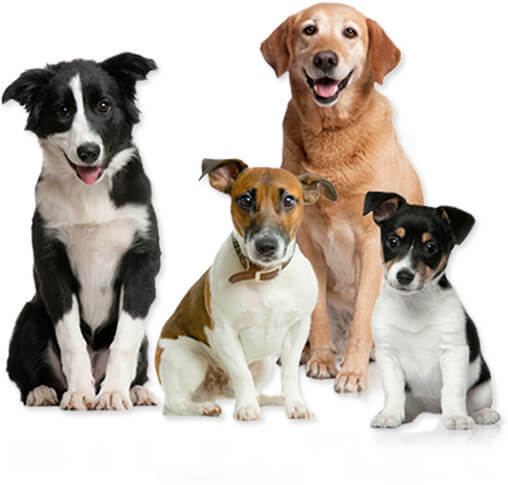 We are a family-owned and operated business dedicated to providing quality care for your family pets entrusted to us. 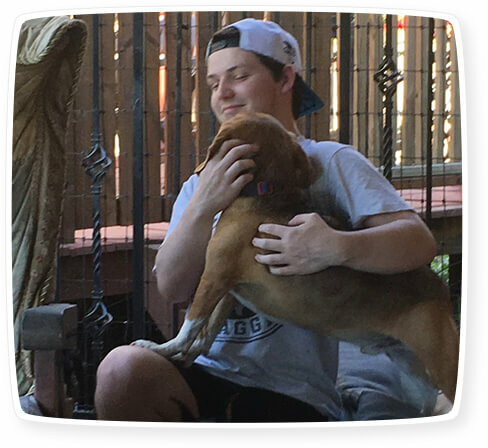 Our love for pets and the need for quality pet care, including Doggy Day Care, is what contributed to us purchasing Almost Home Pet Retreat in June 2018. 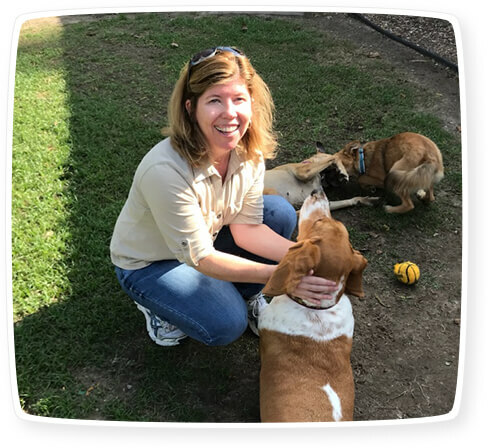 Over an acre of land for the dogs to explore with their friends, the large boarding rooms, and our vision to deliver excellent pet care at every level will make Almost Home Pet Retreat the most sought after cage free boarding kennel in Conroe ,Texas. Our devoted pet-loving staff places your pet’s security, safety, well-being, and welfare above all. We deal honestly and fairly with our customers and strive to make every experience with us a pleasant and memorable one. We accept the serious responsibility involved in the care of your beloved pets, and they are always treated with kindness and love and given lots of personal attention. they became part of our family and we couldn’t imagine life without them.